A lot of my experience with the TPAC, since the start of my column, has lead up to this month’s performance of “Catch Me If You Can” and it has taken me on quite the journey! This year’s TPAC Gala theme was based around the show starting with a swanky 60’s pre-party. I was greeted at the door of the event by the co-chairs representing “PAN AM Airlines” in retro pilot and stewardess attire. Martinis were served, while excitement for the upcoming event spread. Then the night of the Gala finally came and it was unbelievable. The pre-party was only a small taste of the grand scale of the classic 60’s cocktail soiree. I was taken back in time and loved every minute of it. Guests entered TPAC’s Andrew Jackson Hall through an “airline concourse” and into a beautiful banquet right on the stage. Broadway star Aaron Tveit crooned, while dinner was served. 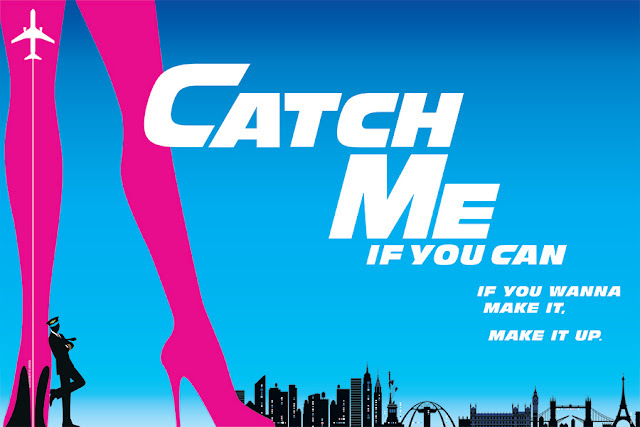 I love the movie “Catch Me If You Can,” but the Gala raised my excitement level to see it live. The show, based on the astonishing true story of world-class con artist Frank Abagnale, Jr., will land in Nashville for a limited engagement January 22-27. This is part of the first national tour of the Broadway musical. Kathleen O’Brien, TPAC president and chief executive officer said, “Even if you’re not familiar with Frank’s amazing life story or the Steven Spielberg film, you will be drawn in by this fabulous new musical.” She also said that when she saw it for the first time, she was so blown away that she knew they had to bring it to Nashville and I’m so glad they did! Once again, my anticipation increases before another great performance at the TPAC. There are many great shows still happening this season, and this is definitely one you’ll want to “catch”! 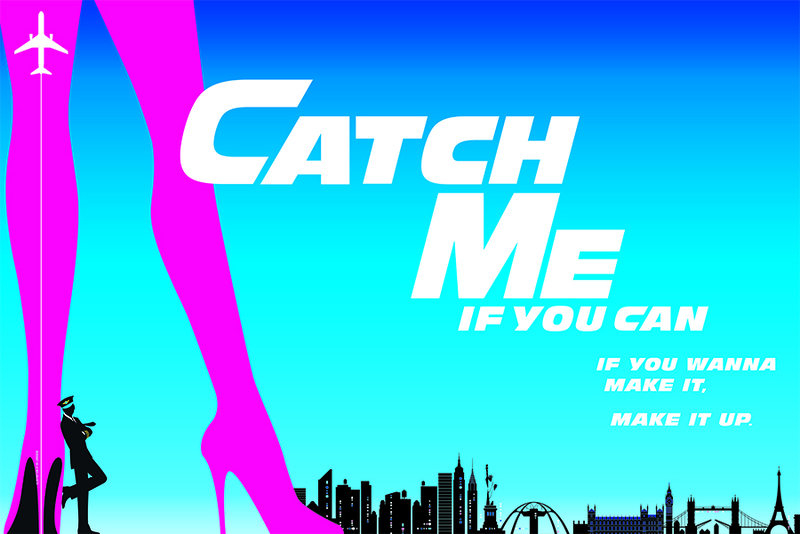 For more information on the show go to www.CatchMeOnTour.com and for tickets go to www.tpac.org.